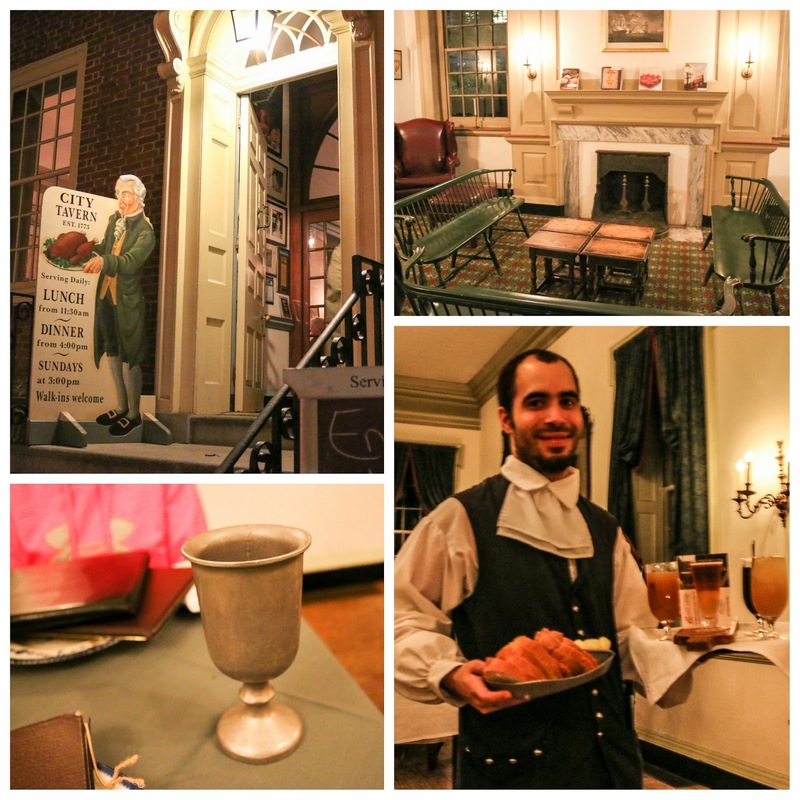 If you're looking to get historical from a dining perspective while in Old City, City Tavern has got you covered. 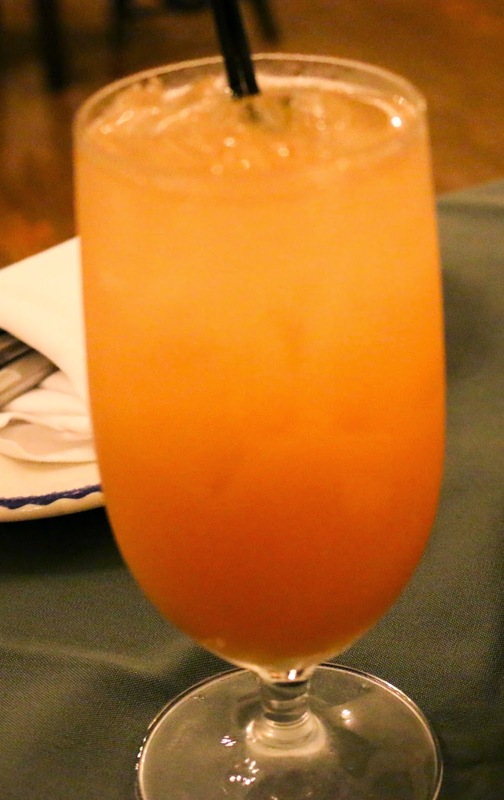 Owned by executive chef Walter Staib, the menu's inspired by actual colonial recipes, ranging from Martha Washington's turkey pot pie to an Indian pepperpot stew. If you recall, there was a fire that closed down the Tavern late in 2014, but it's now back up and running! One of the unique things is that the servers portray folks from the colonial era, if you're into that sort of thing. So if you start talking about modern gadgets and gizmos, they'll act as if you're from Mars! You can order your drinks either cold or warmed up. 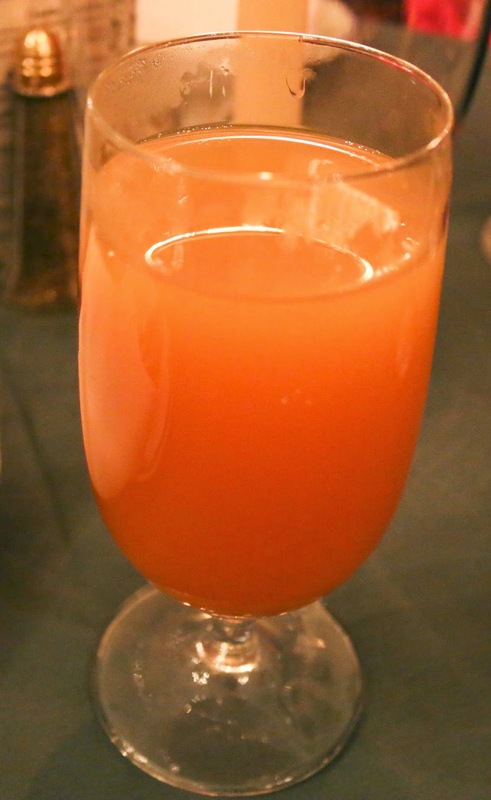 The GF went with the cold apple cider and spiced rum - sweet, with a slight spice from the cinnamon, she enjoyed it. 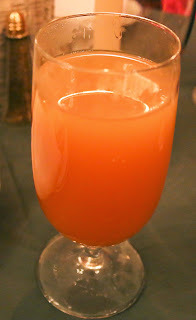 My apple and cider brandy had a bit more bite to it and kept me warm throughout the meal! 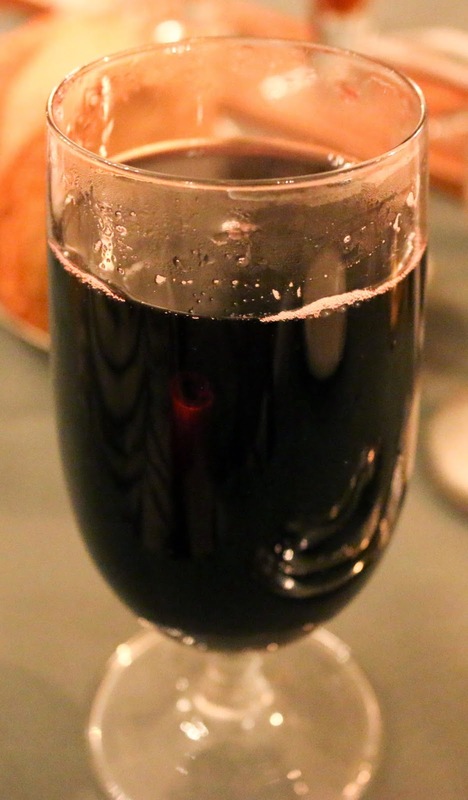 Wassailing's a traditional drinking ritual to ensure a good cider apple harvest. So this is City Tavern's ode to this tradition. Not overly sweet, this also had a nice spice that was enjoyable. 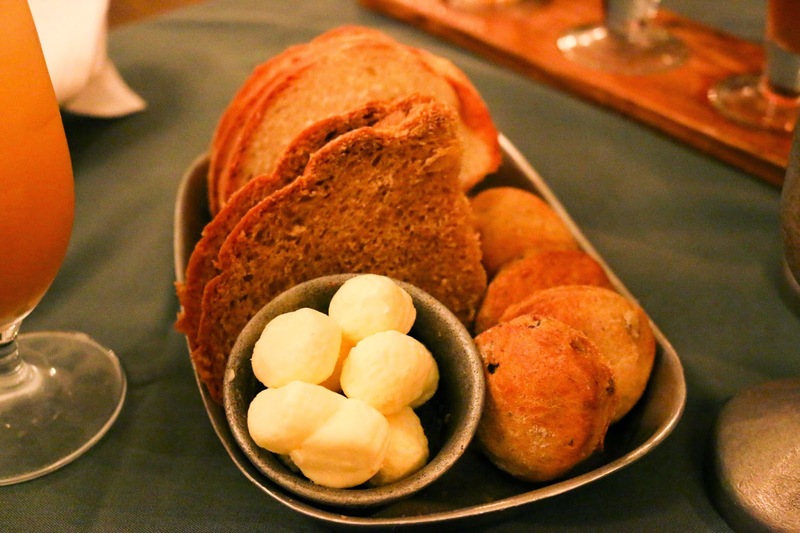 Bread service included a selection of colonial-era breads, including tea, molasses and cornmeal, sweet potato and ginger, and banana breads. 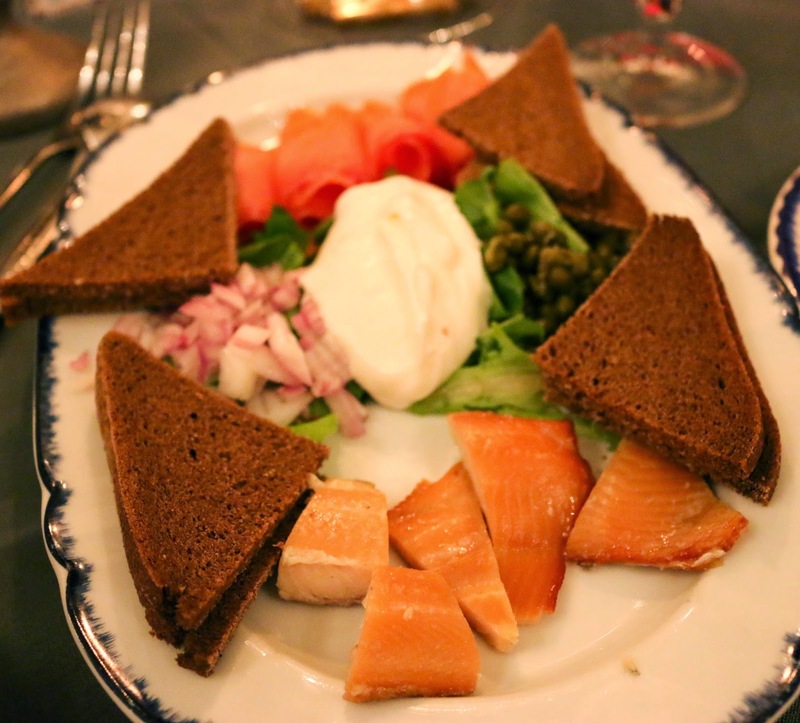 We all started of with some smoked fish, including trout and salmon. It came with some pumpernickel and a variety of accoutrements, including capers, onions, and sour cream. I went with the schnitzel, which came out a bit cold and was frankly a bit underwhelming, as was the case with the roasted vegetables. The fries were decent - crisp and well-seasoned. 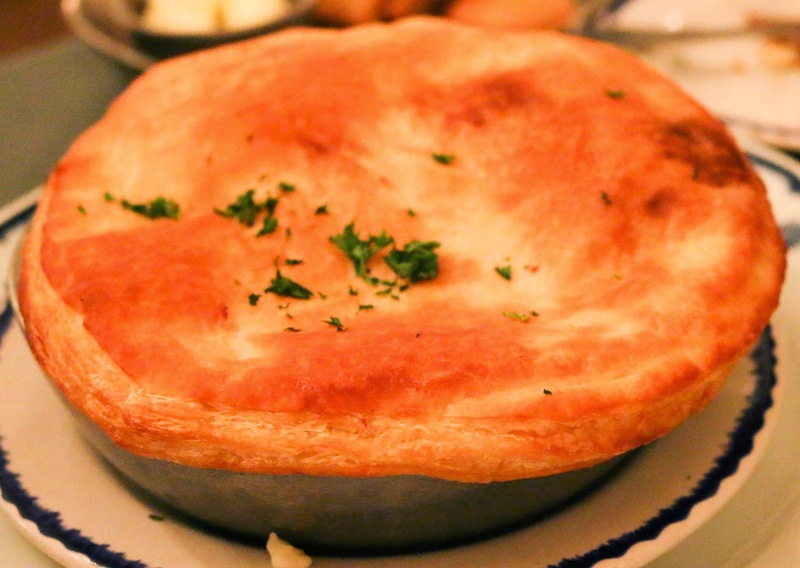 Clearly the way to go was with Martha's colonial turkey pot pie. 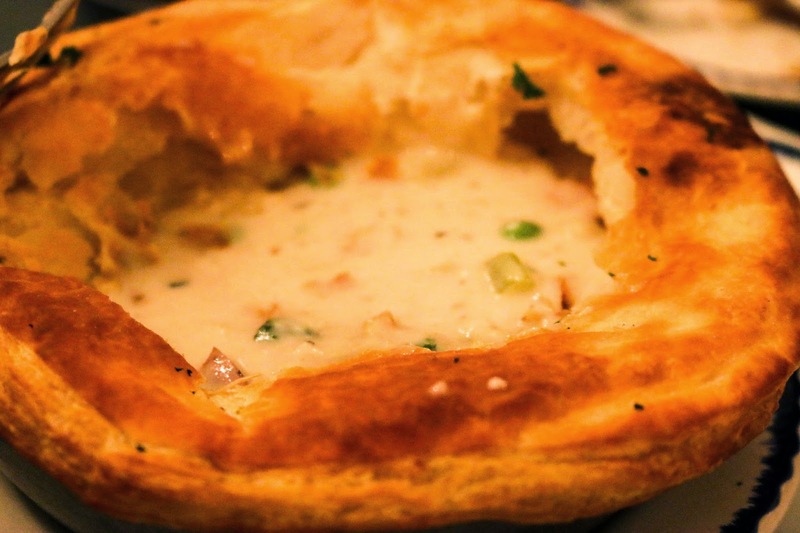 The crust was flaky, buttery, and delicious. Cutting through it revealed a wonderful melange of carrots, peas, and moist chicken, swimming in a wonderful broth that had just the right consistency. Overall, City Tavern's the perfect spot for tourists who want to revel in the history of Old City, Philadelphia. 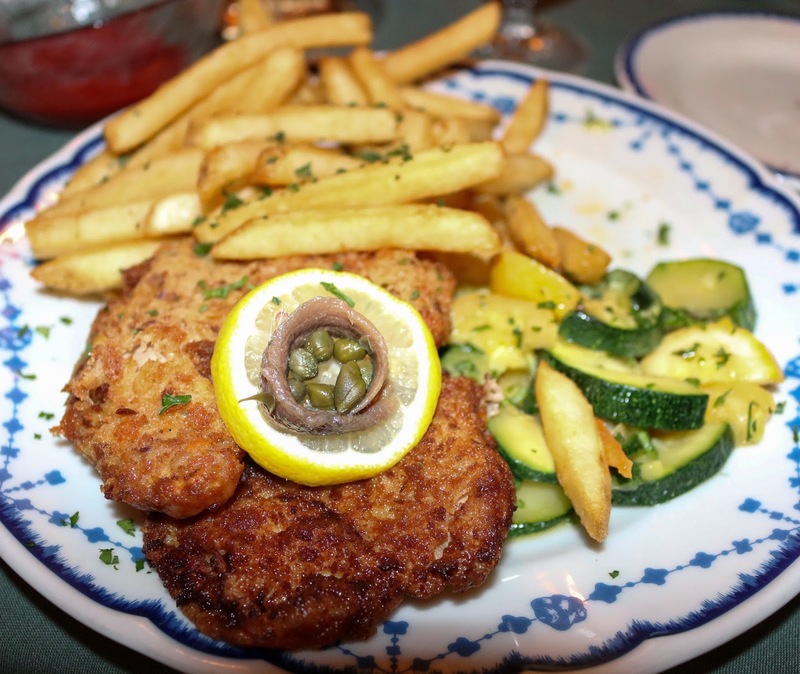 Chef Staib's done a great job crafting a menu that provides deference to the past.